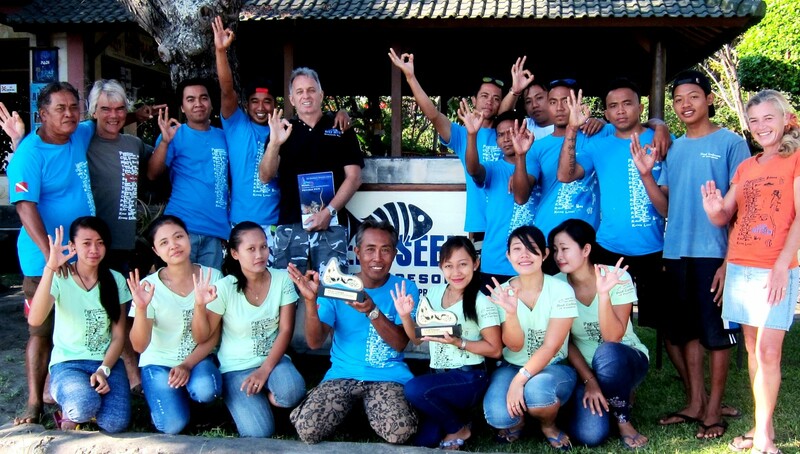 Multi award winning dive resort operator in Bali. 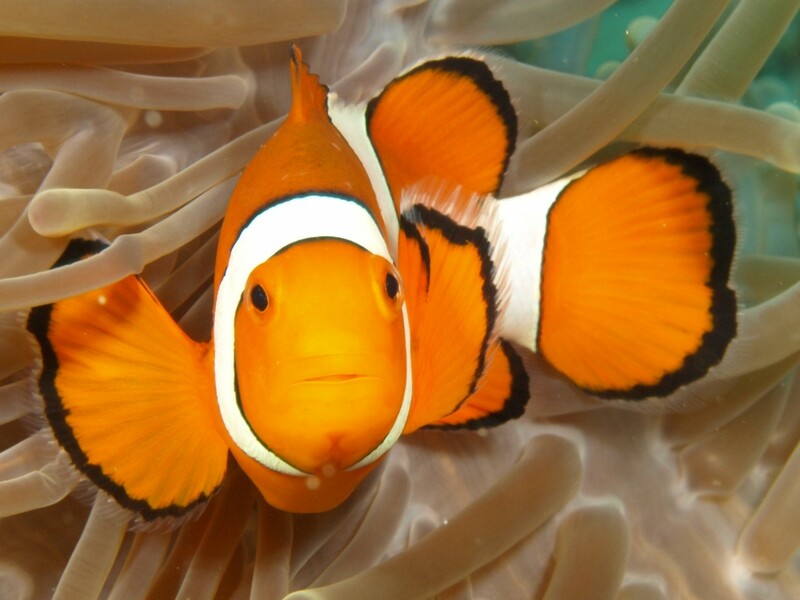 Dive wrecks and reefs in beautiful north Bali while discovering the world's leading Biorock reef restoration project. 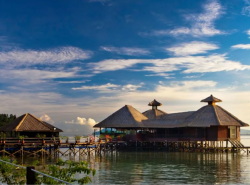 Located in the beautiful bay of Pemuteran in northwest Bali, Reef Seen Divers' Resorts is a true blue environmental champion that also offers outstanding dive experiences in its capacity as guardian of the Menjangan Island Marine Reserve - one of Bali's top dive destinations. 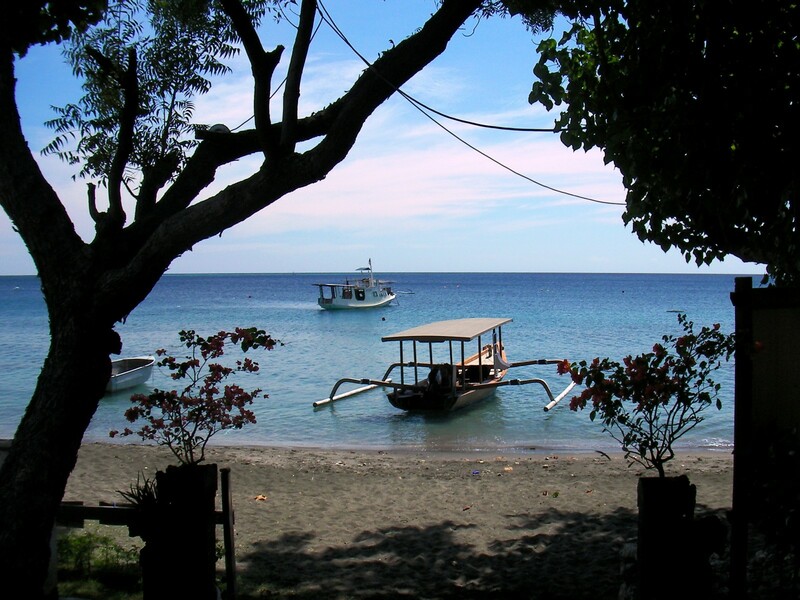 Pemuteran is a quiet gem where you can experience world-class diving, discover Bali's famed cultural attractions and enjoy other activities like trekking. 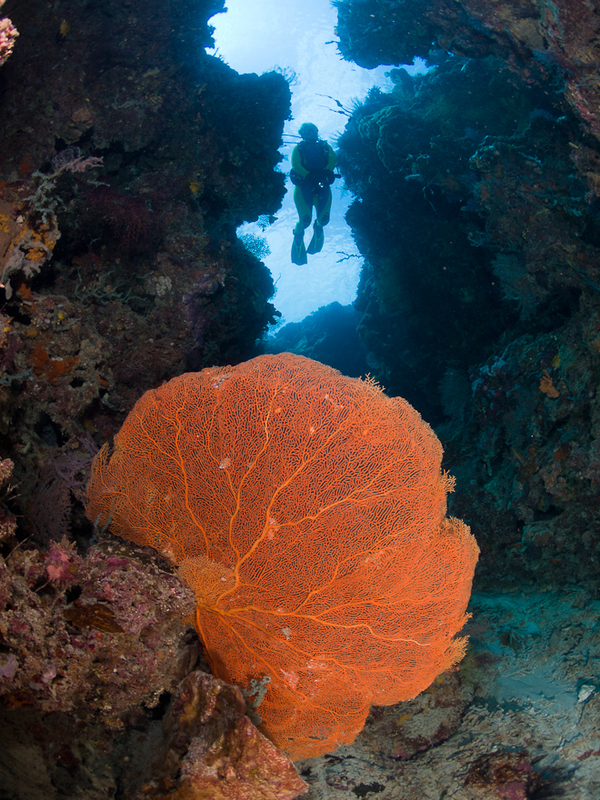 Discover the bay and surrounding islands with Reef Seen's expert dive team, which caters to all levels. Stay in one of their comfortable and great value rooms, part of a multi award winning operation famed for its sustainability and conservation work. 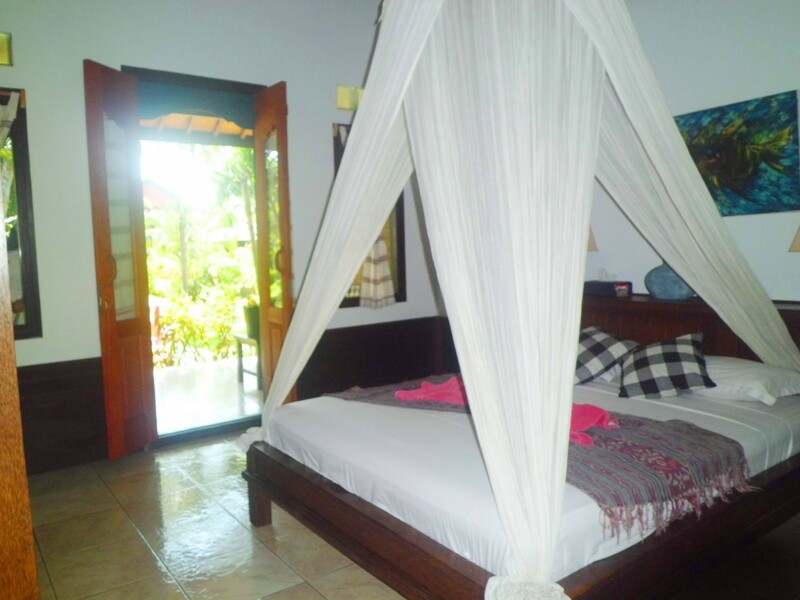 Reef Seen's policy of low numbers, great service and a friendly atmosphere is always assured in their peaceful 8 room resort. 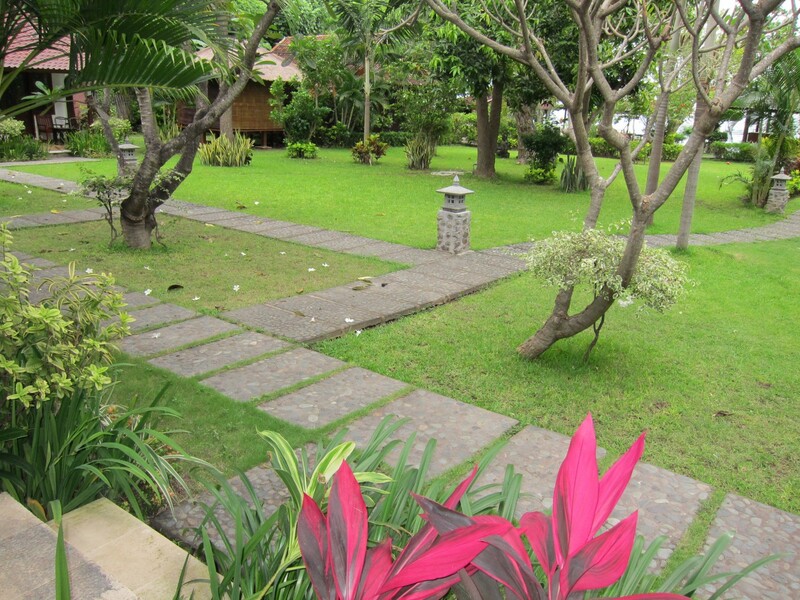 All the rooms are nestled in beautifully tended gardens just 50 meters from the sea; all are beautifully decorated in traditional Balinese style. 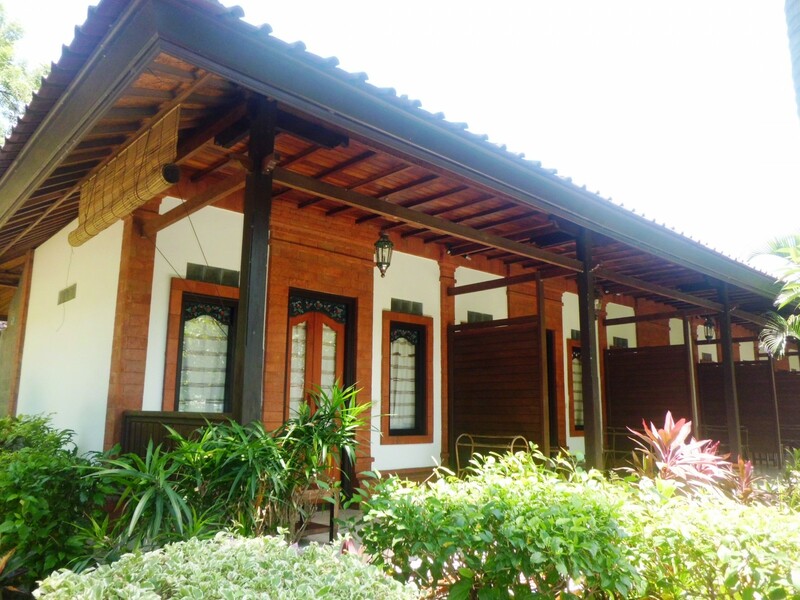 You can choose to stay in one of their Bungalows or in a Garden Room, both feature private bathrooms and an open veranda to enjoy a gorgeous view. There's even a spa for your apres dive and a small restaurant serving breakfast daily as well as snacks and drinks all day long. 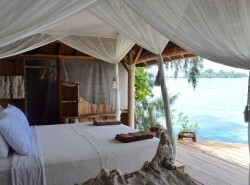 The rooms are cleaned every day of your visit and you can enjoy of satellite TV and free Wi-Fi throughout the resort. 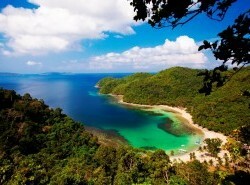 Pemuteran is one of the most bio-diverse diving spots in the world. You'll witness an incredible variety of marine life at its dive sites, from occasional whale sharks, eagle rays and schooling fish to beautiful nudibranchs, soft corals and reef-tops - there's something for everyone, whether you're an experienced diver, first timer or interested in certifying. The most distant dive site (Menjangan Island) is only an hour away in Reef Seen’s 17m custom dive vessel, the Reef Spirit. Beyond diving and snorkelling, enjoy the peaceful beach, relax in the spa with a traditional Balinese massage, take a tour of local Hindu temples or even a pony ride with the children. 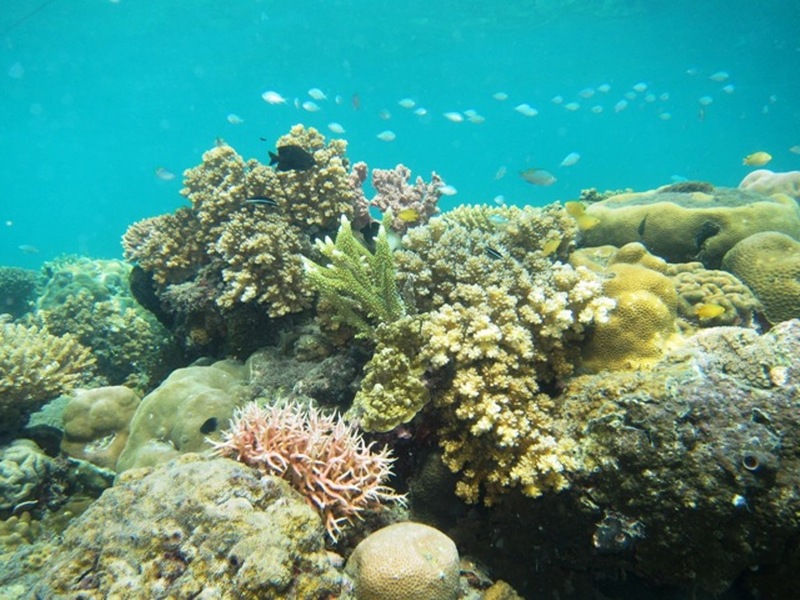 Reef Seen Divers' Resort is a pioneer in eco-friendly tourism in Pemuteran and holds several distinctions for its commitment to conservation in the Coral Triangle. 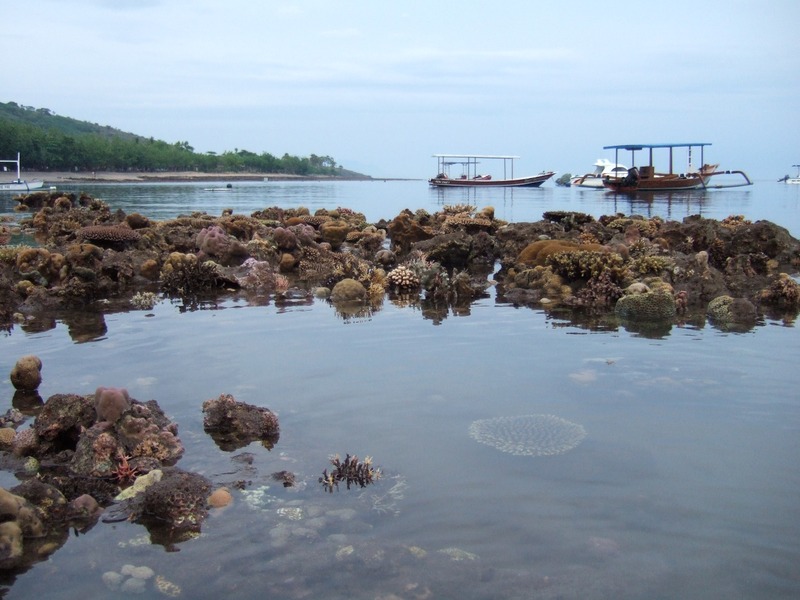 With the support of their divers and guests, they run several environmental and community projects, such as “Reef Gardeners of Pemuteran” with the goal of repairing, preserving and bringing back healthy reef while working to prevent illegal and destructive fishing practices, such as the use of cyanide and explosives. 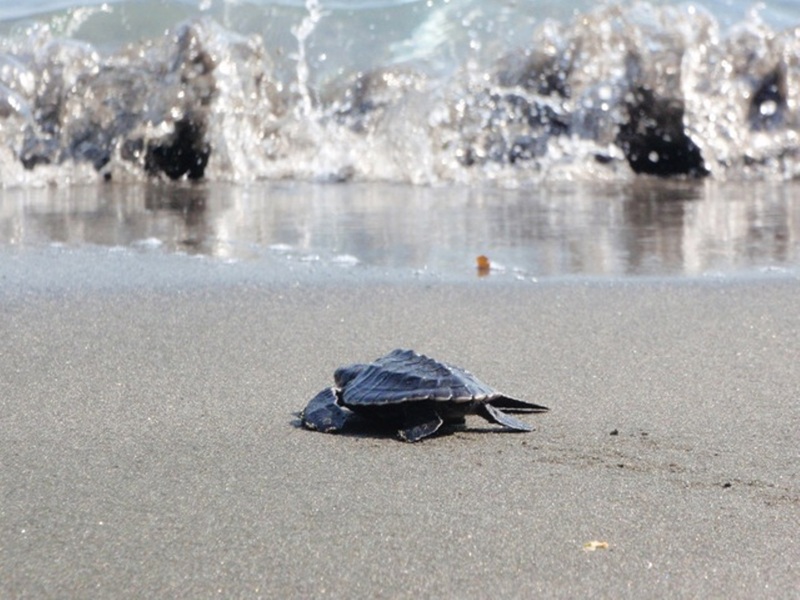 Additionally, they run a turtle conservancy project with the help of guests and locals, operate a cultural dance project for local school children and are active members of PET (Pemuteran Environment and Community Trust) as well as being certified as a PADI Green Center. 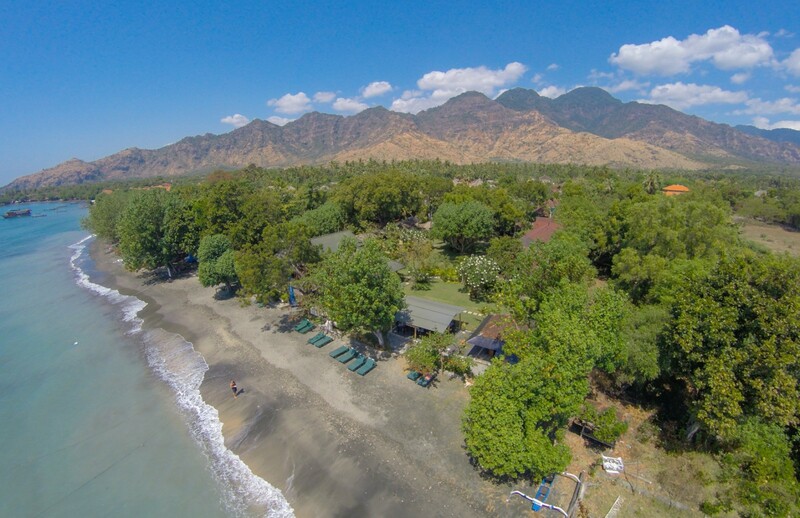 They are the only dive centre in Bali to be voted as one of the best eco resorts in the Asia Pacific region by Scuba Diver Australasia Magazine (2015) and have also been recognised by the Coral Triangle Initiative on Coral Reefs, Fisheries & Food Security.